We ran a short course at the Institute of the Development Studies on ‘Designing Effective Ways to Evaluate Impact’ and had a fantastic group of participants who enjoyed exploring alternative causal thinking and different design choices to address real-life evaluation challenges. 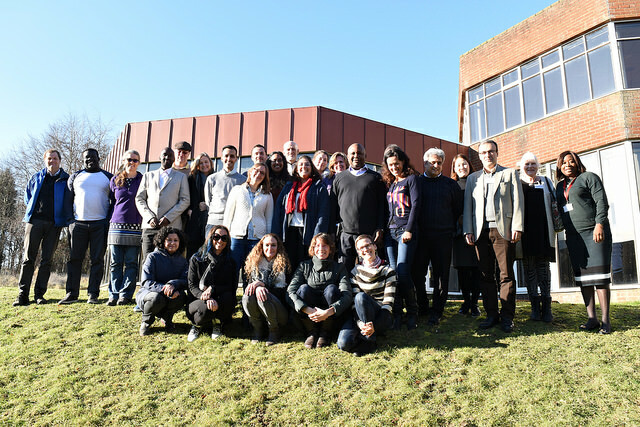 The School of International Development at the University of East Anglia also held a course on Impact Evaluation for Evidence-Based Policy in Development. Participants appreciated rich discussions, imparting knowledge and gaining a deeper understanding of impact evaluation. Find out more about both these courses below and in our blog. Over the last six months, we completed some action research with the Ghanaian Venture Capital Trust Fund. This looked at how African-based investors might better capture the social impact of their investments. We are now able to take this forward in a new research project on ‘increasing transparency in smallholder supply chains’. 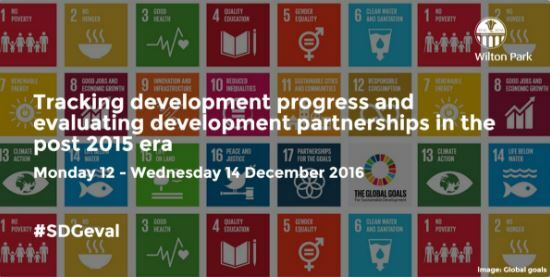 In late 2016, we were at Wilton Park with colleagues from around the world discussing evaluation of the sustainable development goals at ‘Tracking development progress and evaluating development partnerships in the post-2015 era’. What Is Meant by “Replication” and Why Does It Encounter Resistance in Economics? – This paper discusses recent trends in the use of replications in economics. Don’t forget to have a look at our substantial archive of CDI Practice Papers, and keep an eye out for more published later on this year. If you’re interested in receiving updates about our work straight to your inbox, sign up to our quarterly newsletter at CDImpact.org.